Paranoid Productions provided an update on their game The Church in the Darkness, coming to PlayStation 4, Xbox One, and PC in 2017. 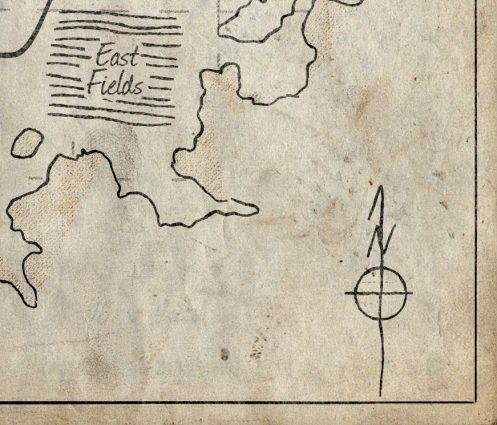 The update lets fans know that there is now a functional map feature added to the game. 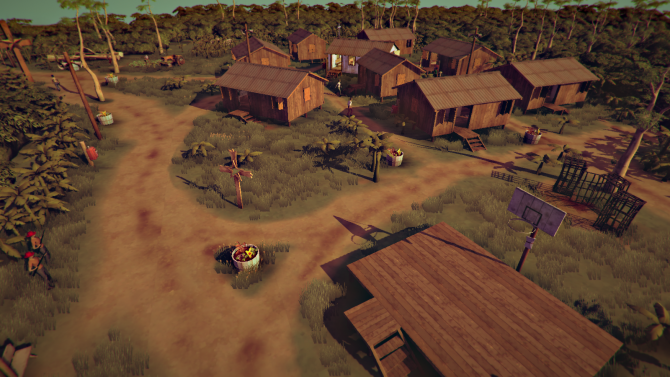 Previous builds of the game, shown at events such as GDC 2017 and PAX East, were missing a map of the jungle utopia that players will explore throughout the game’s story. The Church in the Darkness is directed by Richard Rouse III and tells an open-narrative story on cults. 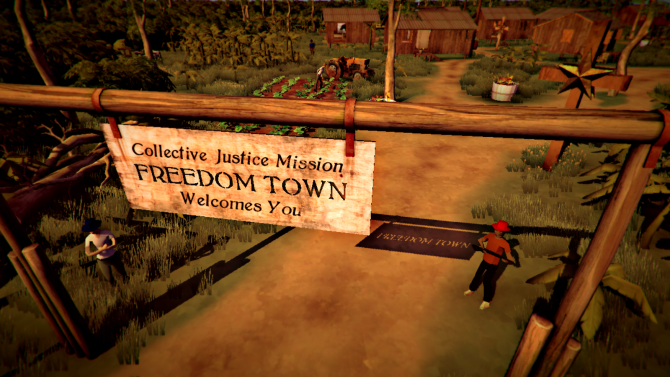 Players will explore a religious camp as an ex-law enforcement officer named Vic, who is tasked with searching for his nephew in a place called “Freedom Town”. The game has stealth and action gameplay portions that require the player to take on situations thoughtfully and strategically.